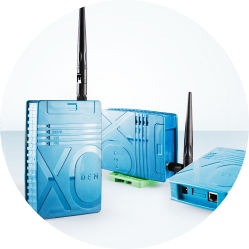 Xortec is an internationally competitive Finnish electronics manufacturer. for the entire life cycle of electronics. 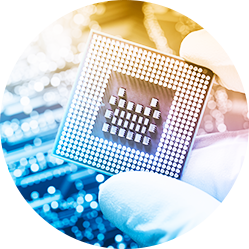 Xortec offers Finnish expertise in electronics technology, design and manufacturing at internationally competitive rates. We specialise in demanding connections and difficult use sites, and have over 20 years of experience. Our modern production line scales freely from prototyping and short runs to mass production. New products are created in stages, but the whole is more than the sum of its parts. We take into account the entire life cycle of the product all the way from material selection to production design. The security of supply is a promise of quality and good customer service. We can adjust our production quickly to react to demand, reducing the need for redundant intermediate storage. As batch sizes increase, the importance of quality and price becomes more pronounced. 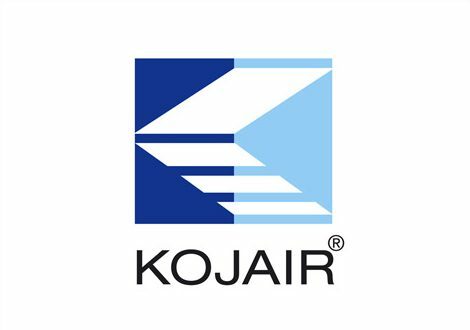 Scalable production and uncompromising quality control guarantee successful products at a competitive price. We help you design cost-effective and long-lasting products. We procure the highest quality components available at a competitive price. We offer flexible production, testing and 100% traceabilit. We guarantee flexible deliveries and free up your resources with our supplementary services. We will take care of the component register and updates for you. 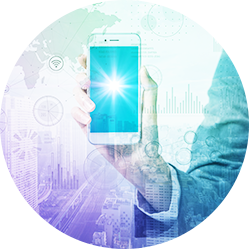 Sigfox is the world’s first global Internet of Things (IoT) network. Sigfox operates a public radio network in nearly 40 countries, offering a communication channel for basic sensor and measurement data that is much more affordable, energy-efficient and secure than mobile telephone networks. 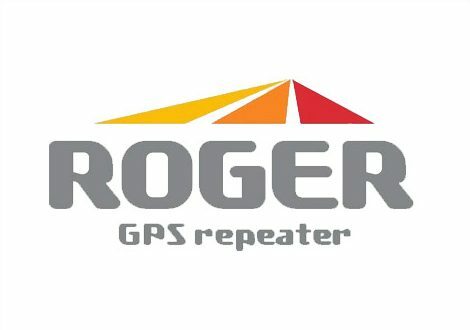 The ROGER GNSS repeaters create extensive satellite signal coverage inside structures, such as tunnels, shops and transport vehicles. 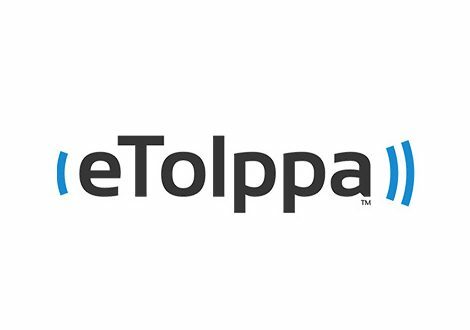 The eTolppa remote control system for outdoor power outlets is an energy-efficient solution for electrifying parking spaces and charging hybrid and electrical vehicles.